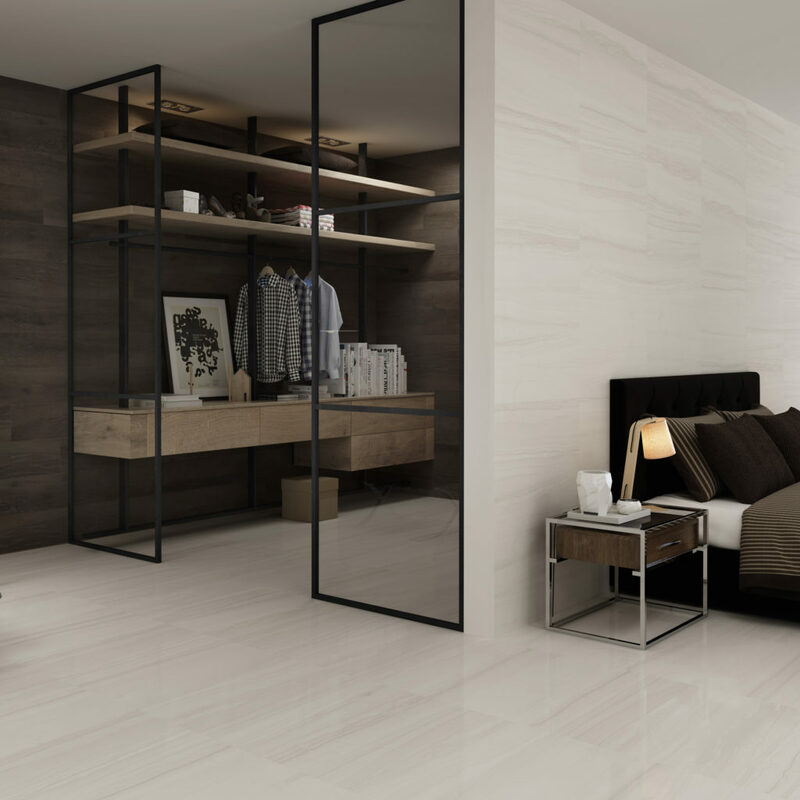 Description: The Kerala series is a porcelain marble-effect tiles available in matte and shiny finished. The high quality realistic surface design is available in white, pearl, grey and greige. Ideal for walls and floors, is combined with a porcelain mosaic.